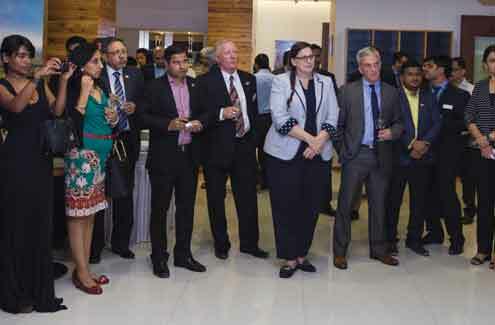 An event that showcased success stories of various projects in India where Canadian Wood was used. Canadian Wood, represented in India by Forestry Innovation Consulting India Pvt. Ltd., celebrated 4 years of existence in India at their display centre in Mumbai. The event was marked by the valuable presence of the Honorable Minister Michael de Jong, Minister of Finance, British Columbia, Canada who was accompanied by senior industry leaders from real estate, architecture and woodworking. Canada has a unique way of dealing with deforestation, where every tree uprooted is replaced with 3 trees which are all certified by regulatory bodies. Focus on ecology and maintenance of verdant forests makes Canadian Wood something to be considered beneficially. Pranesh Chhibber, Country Director, FII India said, “India’s total forest cover is approximately 7 million sq. kms. which is 21.34% of its total land area. India’s fibre deficit will only grow as consumption increases fuelled by the increasing affluence of its middle class. Trends clearly indicate the country will have to rely on imports from sustainable sources to meet its needs. 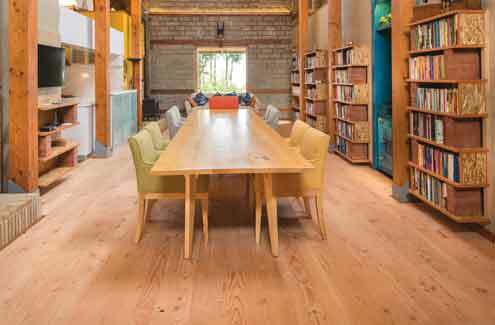 Canada is well positioned as a long term reliable source of wood for furniture. It has over 10% of the world’s total forest cover with B.C. alone accounting for over 50% of Canada’s total lumber exports with zero deforestation over the last two decades. 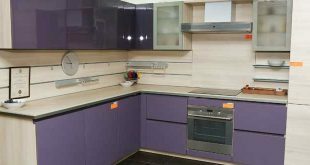 Canadian Wood species have tremendous durability, resistance to termites, ability to expel moisture and longevity. They are lighter than teak and are as efficient as any top species of wood available in the world. In India, the available 5 species are Western Hemlock, Douglas-fir, Yellow-Cedar, Western Red Cedar and Spruce-Pine-Fir (SPF). Some of these have been used in an extensive manner for several projects. 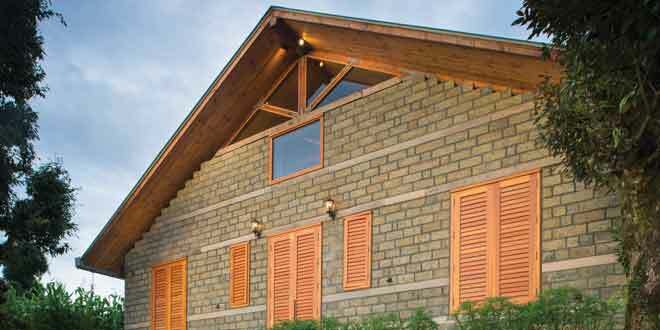 Another venture where a species of Canadian Wood was used is in Himachal Pradesh a private residence designed by Aakar Design Consultants Pvt. Ltd., Gurgaon.